Many telecom operators still rely on heavy manual tasks and disjointed collections systems, which lack the intelligence and automation needed to instantaneously deliver customer-centric experiences, increase collected revenues and reduce costs. Are you familiar with these challenges? 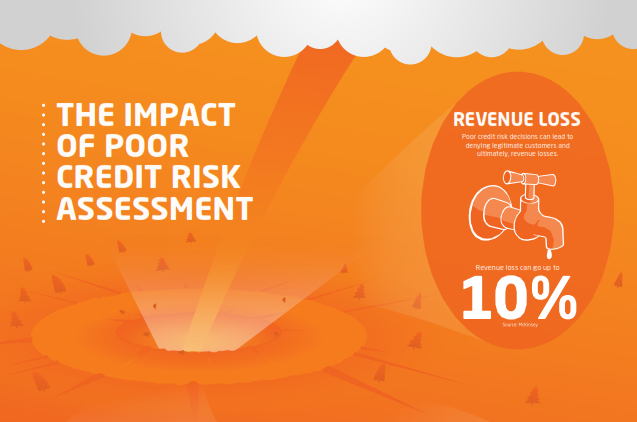 Download this infographic today and learn how you can benefit from an end-to-end collections solution with credit scoring.